Giving Tuesday is a global day of giving, fueled by the power of social media and collaboration, kicking off the charitable season. Please help Whole Child Arts bring transformative arts education to young children in underserved areas of our Chicago community via the support options below. 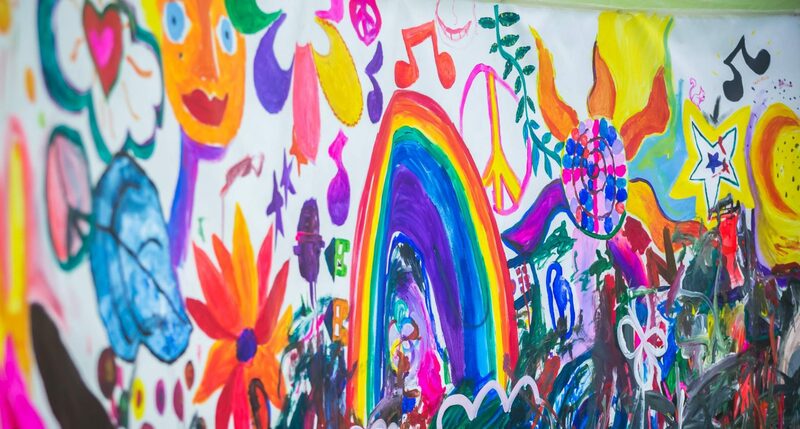 Bubbles Academy will host a free community art party… where you can paint splatter a teacher!